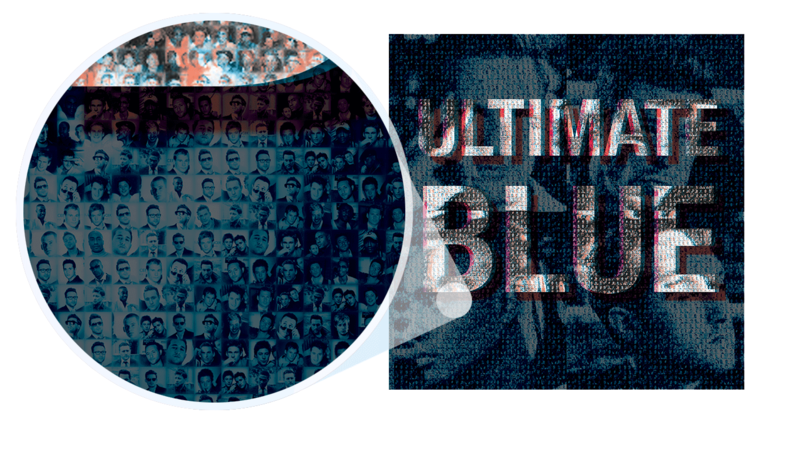 BLUE are an English R&B group, originally formed in 2000, releasing three studio albums. All Rise (2001), One Love (2002), and Guilty (2003). 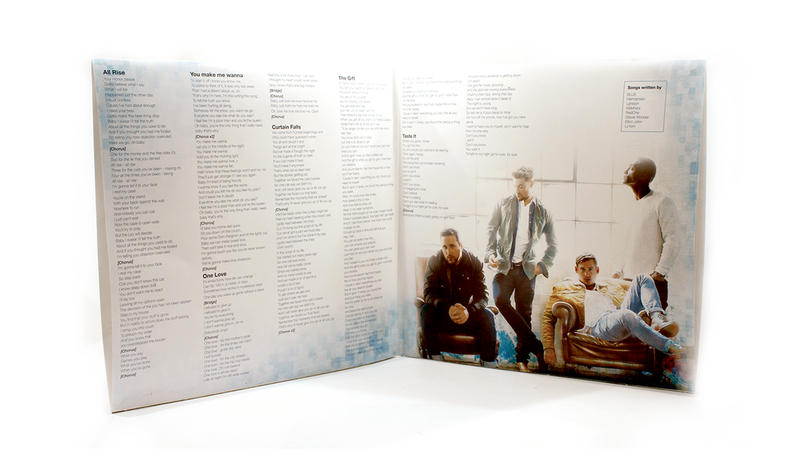 All peaked at number one in the United Kingdom, also releasing 16 singles, over a four-year period. 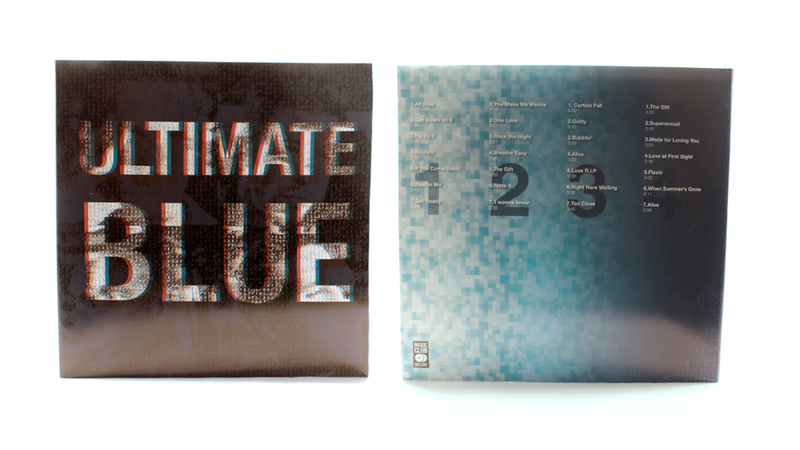 Ultimate Blue is the sixth compilation album of Blue. 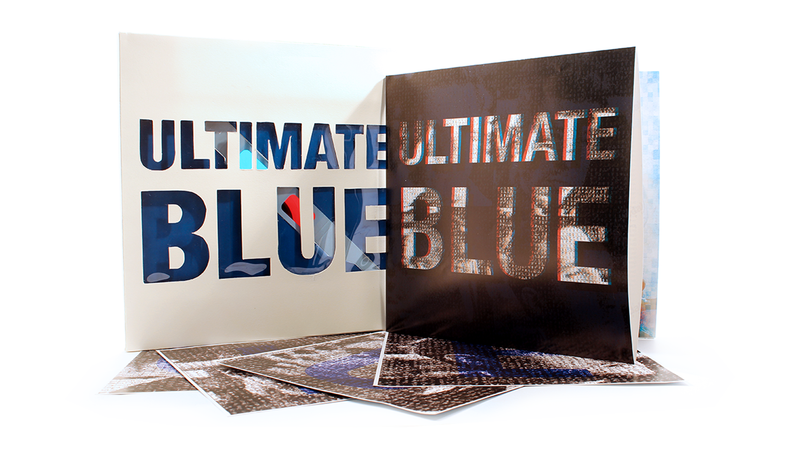 The album includes all of the band’s back catalogue of singles as well as a number of popular album tracks, B-sides, and one or two tracks previously unreleased in the United Kingdom. 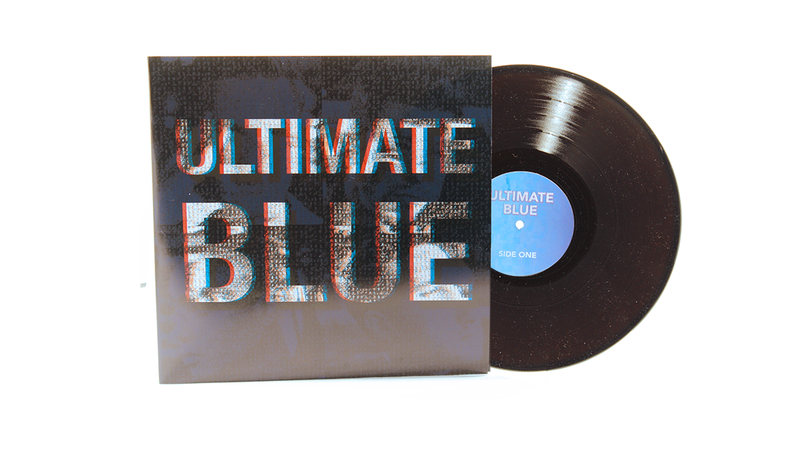 Ultimate Blue was released in promotion of their fourth studio album, Roulette, which had recorded a collaboration with American R&B superstar Bruno Mars. They also would be embarking on their first headlining concert tour, The Roulette Tour, their first tour in nearly ten years.